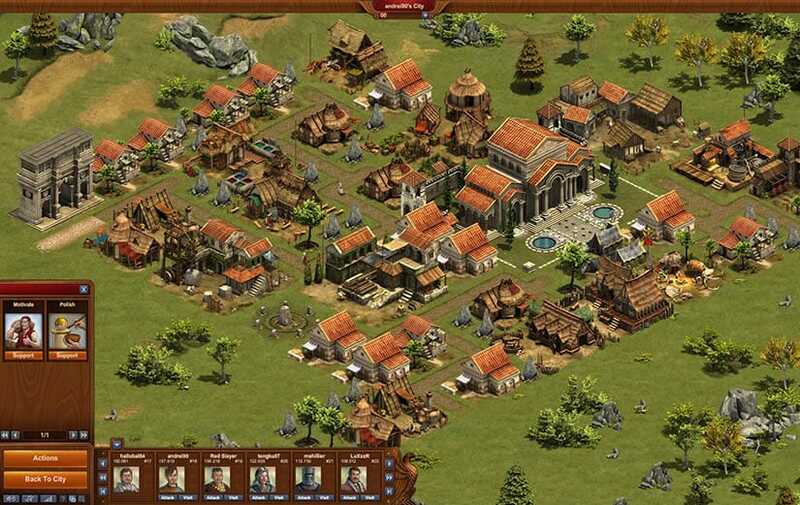 Forge of Empires – one of the most popular browser-based MMORTS game. If you like strategy games – you should try this game now. Develop and expand your empire through the stages of early human civilizations. You start from the stone age and grow until late Middle Ages. Create, expand your city, gather resources, build new structures and units. Join clans and compete with other players online. 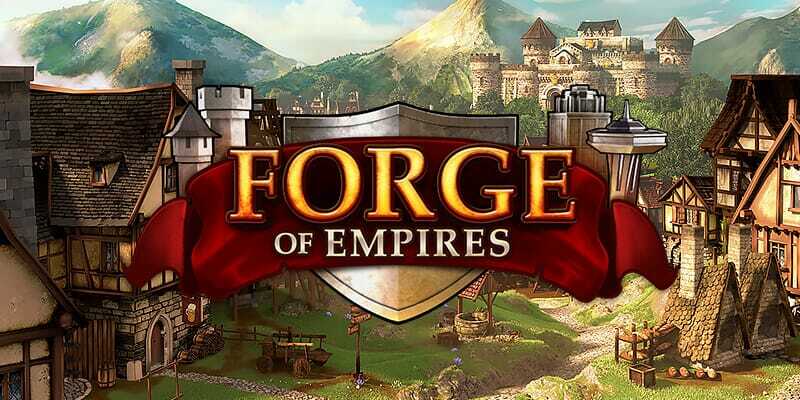 This city-building game is great for those who want to access Forge of Empires from their Browsers, Apple ios, Android App, and even on Facebook. Graphics in this game is stunning. Keep in mind this is a browser game, but graphics are really great. The disadvantages: you’ll have to be patient if you want to win in this game. In early stages your development is pretty fast, but later it takes time. To sum up, Forge of Empires is a fun a game to play. If you are a strategy games lover, I believe you will like this game.